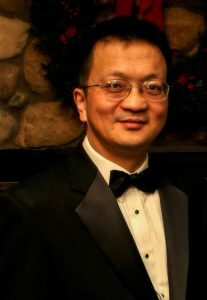 Dr. Samuel Lu has been providing quality dental care as a member of Holyoke Mall Dental since 2000. He earned his DMD degree in 1999, graduating from Tufts University School of Dental Medicine. Dr. Lu has proven to be a great asset to Holyoke Mall Dental providing the highest standard of care to children and adults of all ages.